Expert patio installations in Milton Keynes. 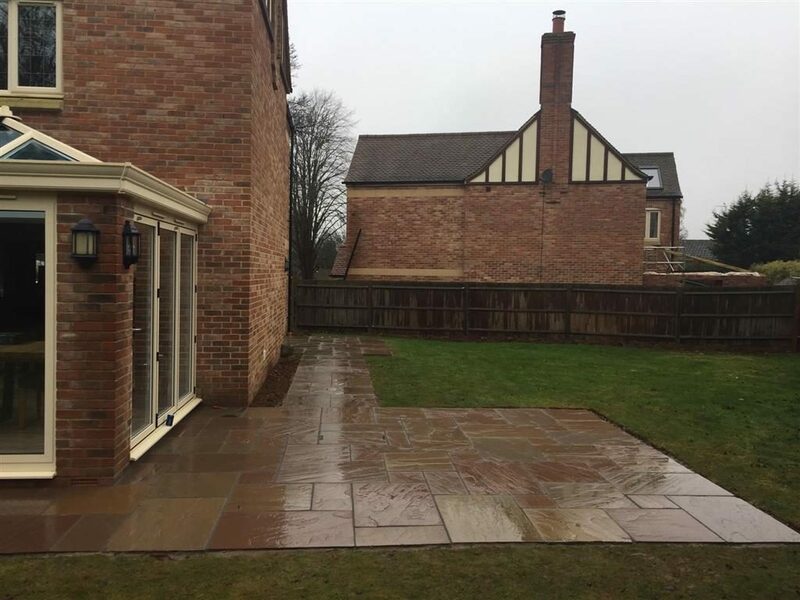 We pride ourselves on delivering high quality patio installations in Milton Keynes. 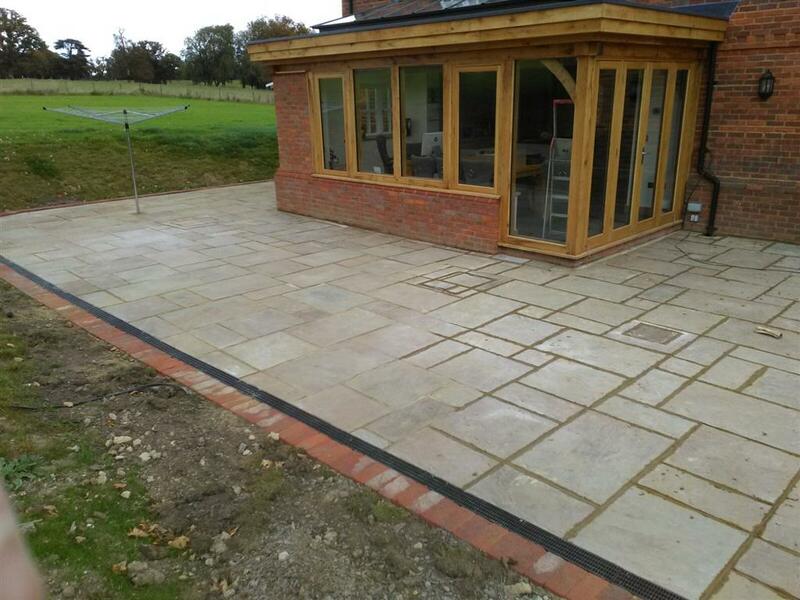 All our patio installations are tailored to our clients requirements. 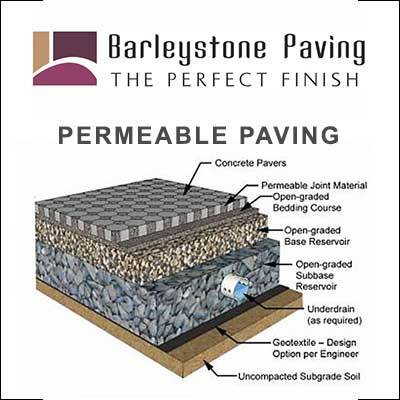 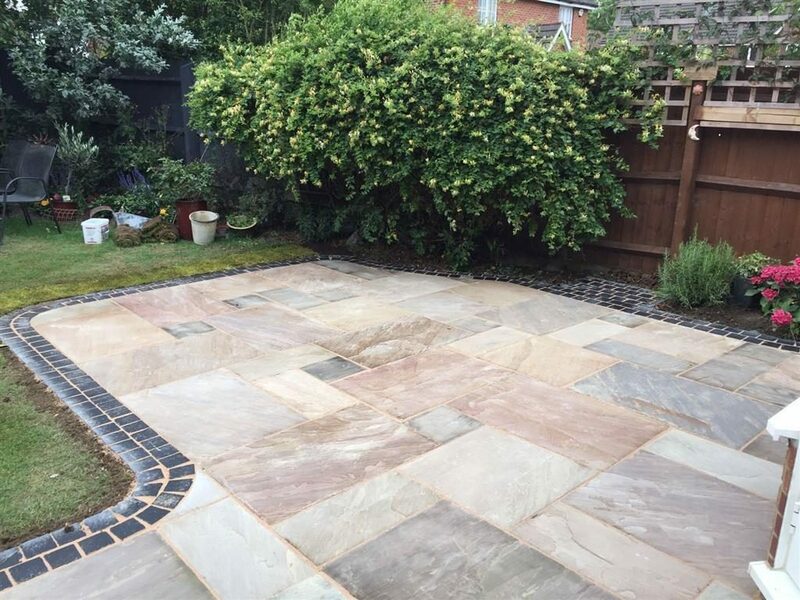 Everything from simple patio installations to complex and intricate patio’s with swirling pathways, patio features like water fountains and ponds or even patio’s built on multiple tiers. 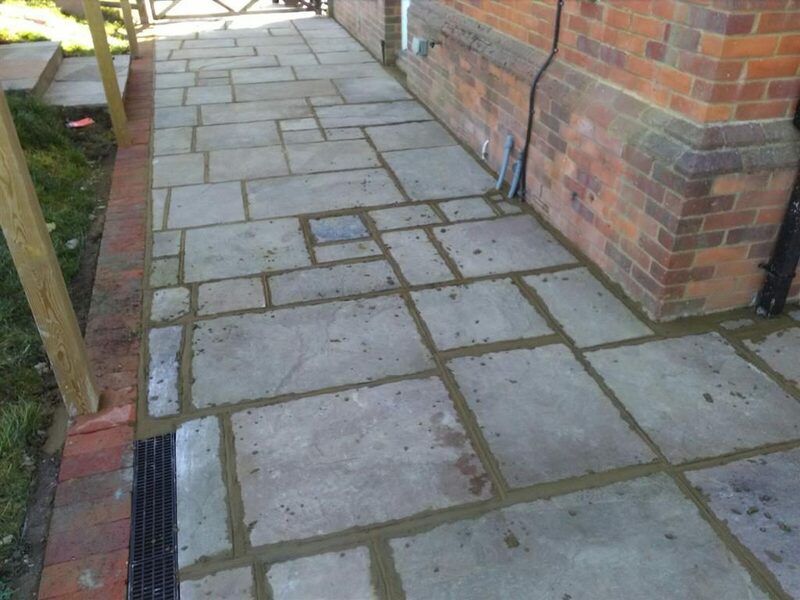 Over 20 years experience in installing all types of paving, Indian sandstone, limestone, natural stone paving, concrete slabs, flagstones and more. 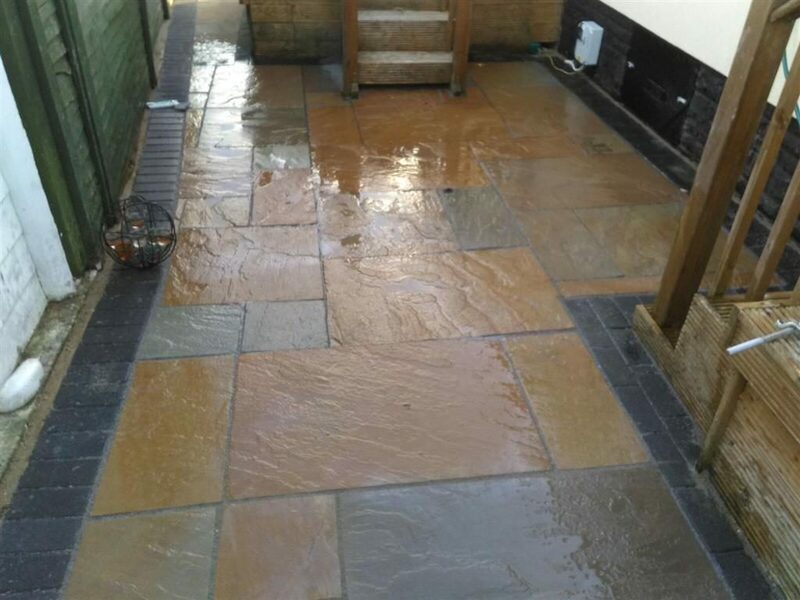 When we are providing you with a FREE quotation, we can provide you with multiple options that will suit your budget and patio requirements. 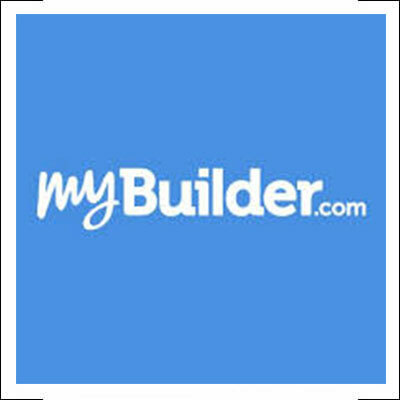 Giving you advice on what type of installation will suit your home best. 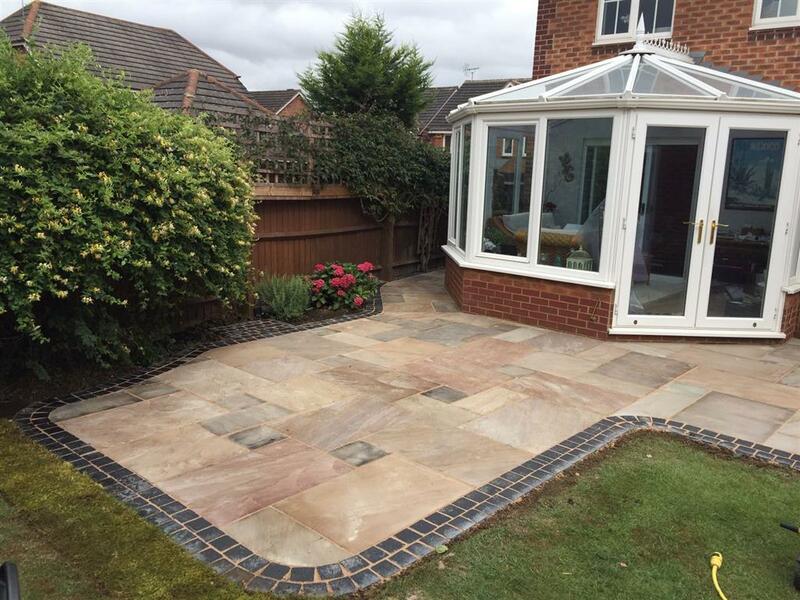 We work closely with all our customers in Milton Keynes to ensure that the patio they get is exactly the one they envisioned. 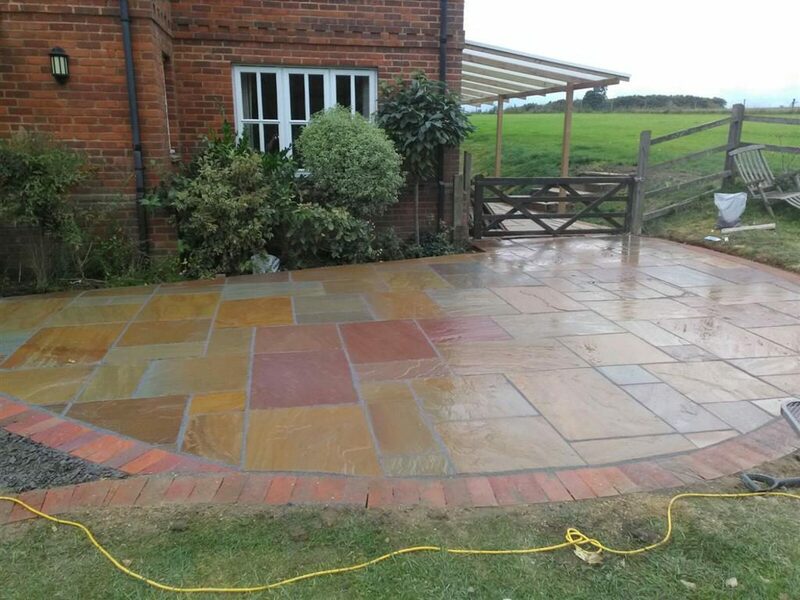 Everything from decorative walling to hand built steps, raised flower beds, patio paved circles and multi tiered patio areas are all built to the highest of quality and at an affordable price. 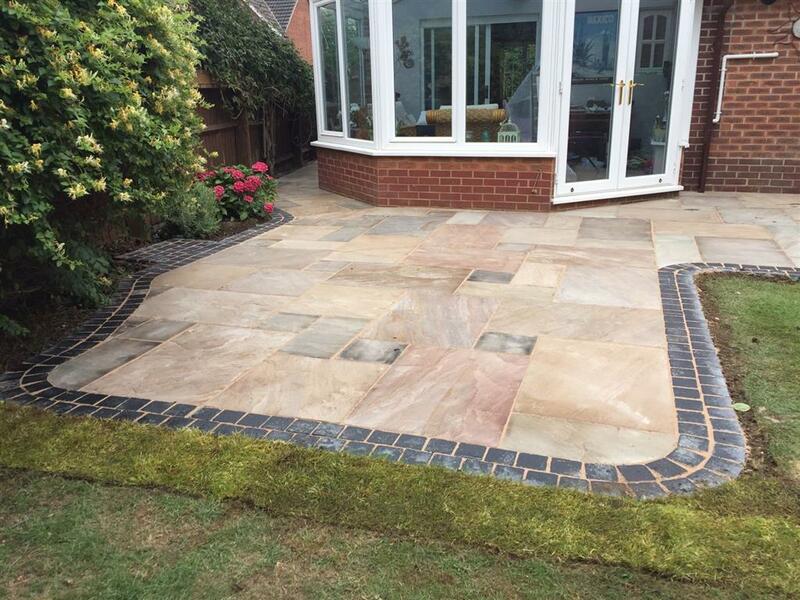 Give Steve and his team a call today at JSM Driveways to book a free no obligation quote on transforming your patio or garden area.